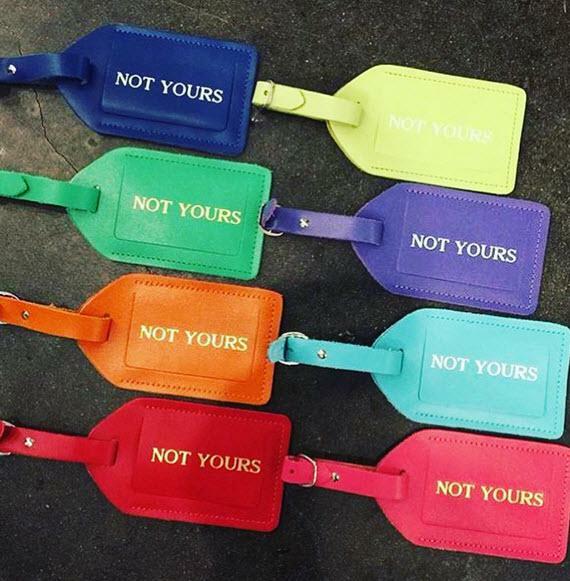 A necessity for every piece of Jon Hart Design luggage. 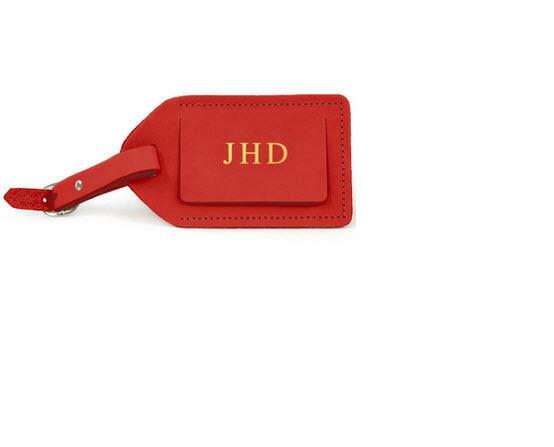 This all leather luggage tag with Address card inside looks great with a monogram. 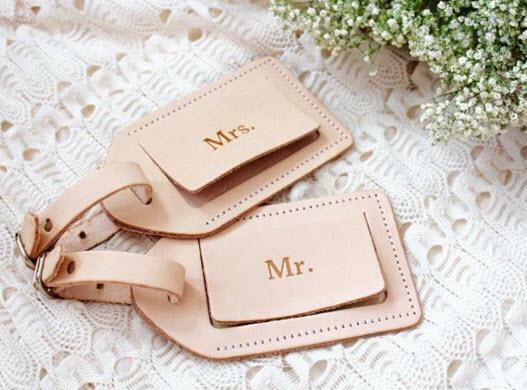 Choose your favorite leather color add your monogram with a heat stamp process or foiling in either gold or silver. Your 3 letter monogram is all Caps, name or our new traditional monogram with last name larger in the middle. 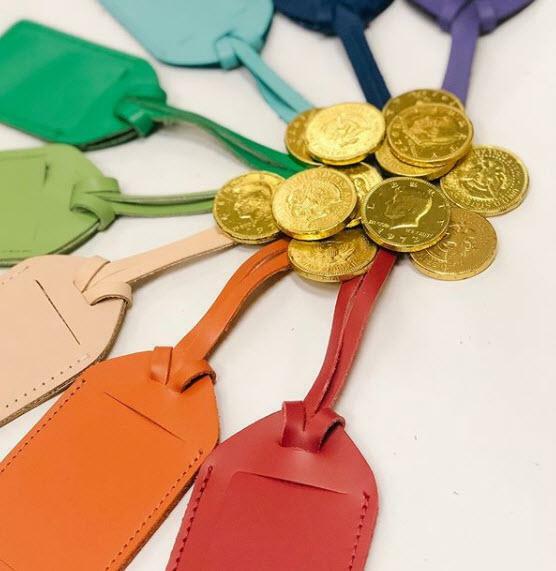 A generous Size at 2.75 x 4.75, this all leather luggage tag will look handsome situated on your luggage going around the airport. 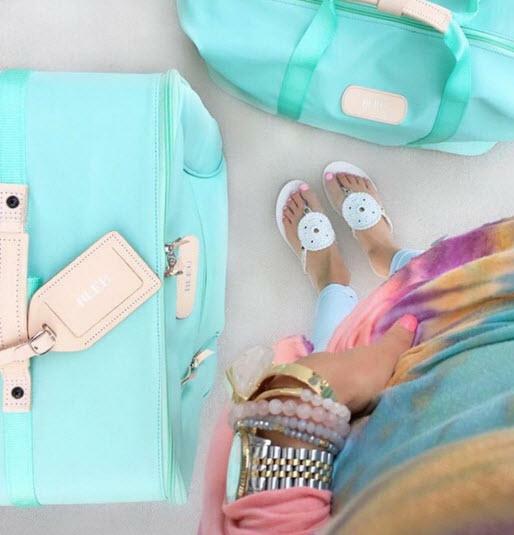 Perfect gift for the traveler who desires quality. 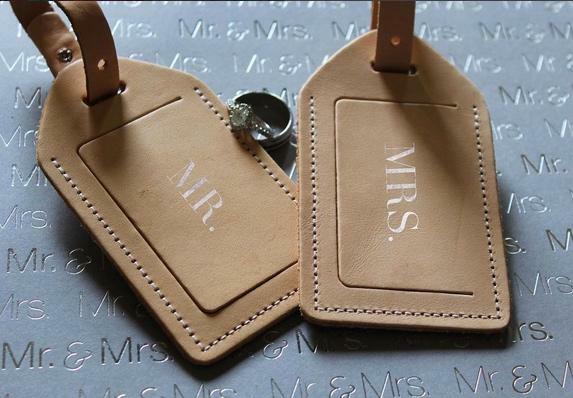 Choose your leather color, heat stamp or foil in silver or gold will be directly on the leather. 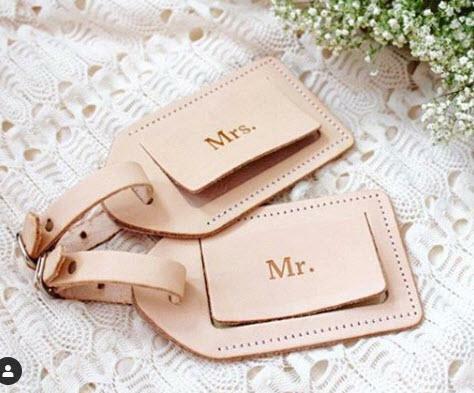 ONLY a 3 letter monogram - All Caps Image will be heat stamped directly on the leather. Price: $15.00 In stock! 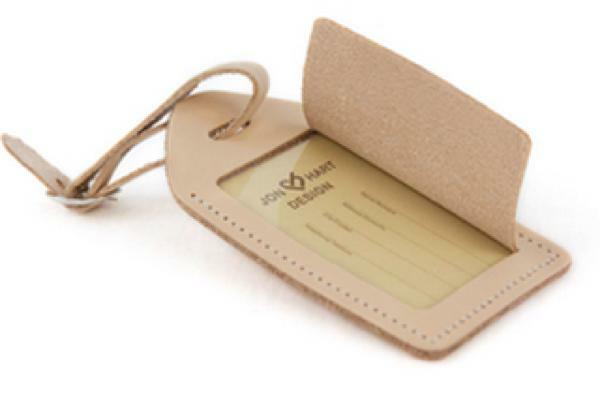 - Browse this brand: Jon Hart DesignOur products are custom made to your specifications. This product ships up to 4 weeks after your order is placed. Please choose your options for personalization. These choices are the caps all the same size or the traditional with the last name larger in the middle.